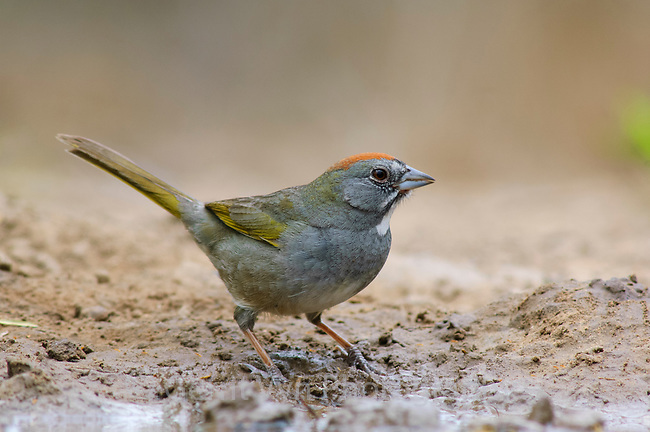 Adult Green-tailed Towhee (Pipilo chlorurus). Starr County, Texas. March.